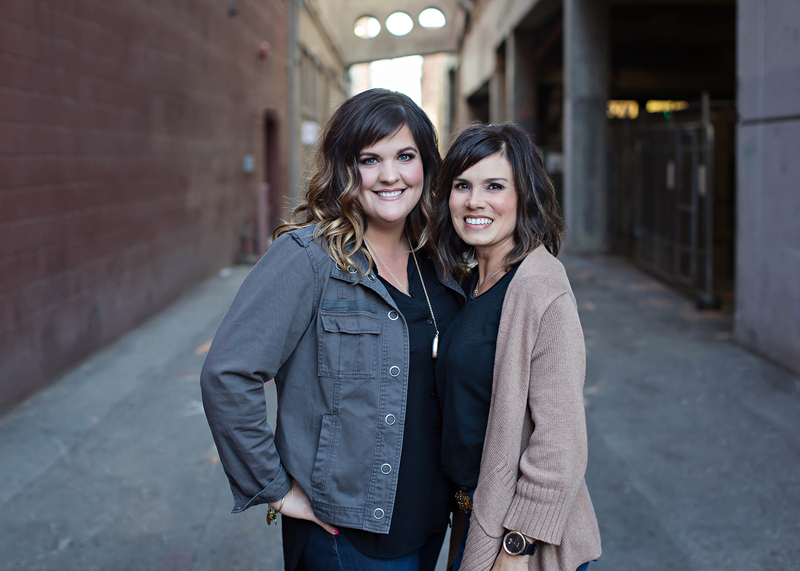 Co-owners Amber Cullum and Renee Bilbao have been styling the Treasure Valley for over 19 years (actually 22 years for Amber! ), and with the inception of Lavish Hair and Nail Salon in 2011, Amber and Renee realized their dreams of salon ownership. Together, with a team of skilled stylists whom they also call their friends, they run a thriving business in the heart of downtown Meridian. And now, with the purchase of a historic home just blocks away from their former location, the partners have struck gold once again. The Lavish team was excited to relocate to the quaint 1916 home in February 2019, even closer to their beloved downtown, to set up shop anew. The new location has housed a salon for years, and with the former owners having made the decision to sell their dream to only the right fit, Amber and Renee are honored to be picking up where such caring owners left off. The pair has been putting their own touch on the building while taking care to honor the integrity and history of the space. The new Lavish location will blend two salon families. Kari Fox and Karen Woods, both of whom have been styling in the building for over 11 years, will be joining Maria Vergara, Susan Thompson, Tayra Siron, and Jenna Cullum (following in her mom Amber’s footsteps) to make up this dedicated and talented team. Lavish has a fun easy going atmosphere where clients come to relax, catch up, and laugh. Because trends are constantly changing, the Lavish team believes high-quality continuing education is a MUST! We take pride in offering the latest techniques and styles in hair cuts, color, highlighting, smoothing/straightening treatments, extensions, facial waxing, and all nail services. We know each client is an individual with their own needs and desires and we strive to fulfill them. Experience dedicated professionalism with our team of talented artists by scheduling your next appointment with us, and find true satisfaction with any of the variety of services we offer. We are very excited that you have chosen to spend your time with us! It is our goal to provide a relaxing and enjoyable experience for all of our clients so that you will look forward to each and every visit to Lavish Hair and Nail Salon. Guests not receiving services are welcome to wait in our comfortable reception area. We request that only those receiving services are in our salon service area. For the safety and consideration of all our guests and employees, only those children receiving services are allowed in our salon service area. Children under the age of 12 years who are not receiving services must be under adult supervision at all times while in the reception area. Please call us with any questions or concerns you may have regarding any of our policies.